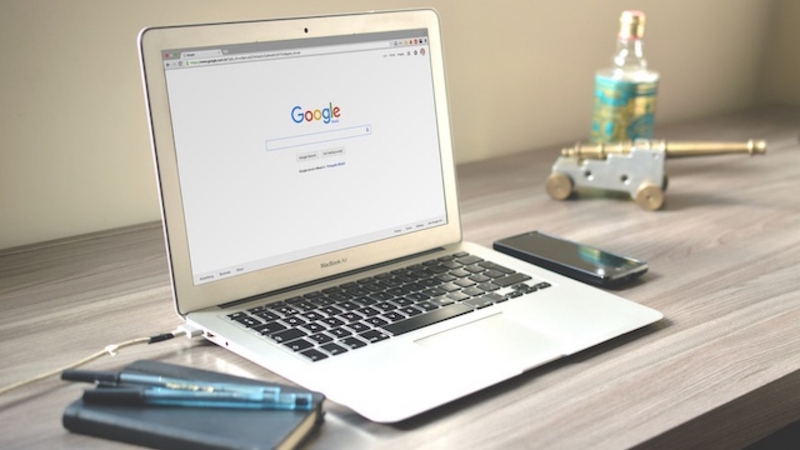 When it comes to search engine optimization (SEO), it can often appear intimidating or overwhelming due to its highly technical, always-changing nature. The truth is, unless you have an experienced in-house SEO team or hire an outsourced digital marketing agency to help you out, organic SEO can be quite difficult to master on your own. Organic SEO is the process of obtaining a natural placement on search engine results pages. Unlike paid search, where a website owner will pay an advertising fee to have their search results shown in the top placement on search engine results pages, organic search often takes a little longer to see results but ultimately has a greater long-term impact. Methods such as keywords, backlinking and adding high-quality, unique content to your site all contribute to a site’s organic search engine page rank. Two tactics commonly overlooked when it comes to organic SEO are decreasing page load times and simplifying the structure of your website. The idea of having a beautiful website with pages full of rich images and videos might be what you consider the ultimate dream, but for the visitor, it can quickly become the nightmare of infinite loading and time-outs. In fact, 40 percent of people abandon a website that takes more than three seconds to load. Making it all the more important to build a site that is keyword optimized and has a clean internal structure. When people constantly abandon, or bounce back, to Google from a slow loading site, Google eventually picks up that the site may not be the best answer to the search query and will penalize slow and hard-to-navigate sites. Site Optimization – Send Google the right signals when indexing your site by properly tagging pages and posts with relevant keywords. Including relevant keywords in pages titles, meta descriptions and ALT tags are all elements of organic SEO success. Unique Content – Writing compelling content always wins out when it comes to organic SEO. Utilize your abundance of industry knowledge to produce fresh content and attract high-quality visitors to your site. Distribute & Engage – Share your unique content via blog and social media and always look for new influential places and people who can share your links. This will help build a network of backlinks that will eventually boost your organic SEO rankings. What is the average load time for the pages on your website? Is your website structure leading to a high percentage bounce rate? Is your website producing high quality traffic?